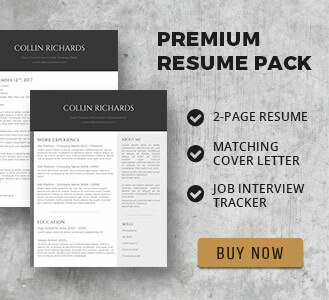 Plain resumes are often passed up without a second glance. 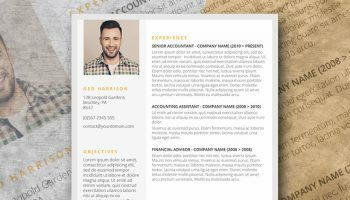 They look “boring” and are hard to skim – something most recruiters do these days due to the sheer volume of applications for a single position. 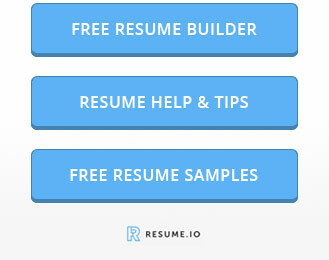 So if you don’t immediately show recruiters what they want to see, your resume will end up in the recycling bin. 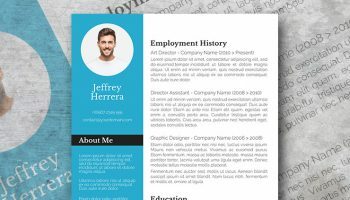 So your resume must stand out! 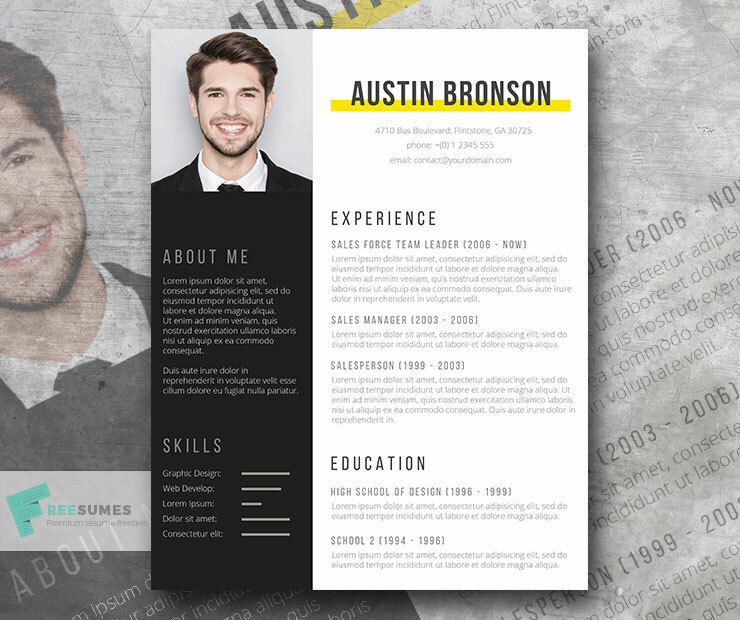 It should be visually compelling without being over the top if you are applying to a traditional company. 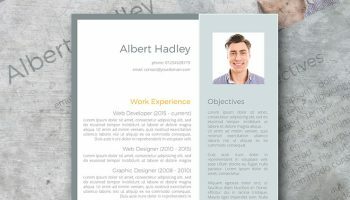 Take a look at Contrast – our signature fill in the blank resume template. It uses just a splash of yellow to make a statement. Even better, it highlights all the key information and is easy to skim. All you have to do is fill in those blanks! Everything else just falls into place. You’ve got the qualifications and talent to spare. 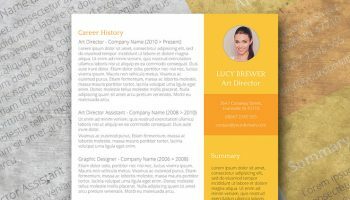 Capitalize on that by filing this free resume that is both unique and tasteful just like Contrast template is. I have successfully downloaded it! Thank you so much!! You’re very welcome Devi, thank you for your feedback! Thank you Freesumes so much for you helpful & professional feedback on email. what font is being used? the font changes on my word. Hi Hasan, the fonts used are Bebas Neue and Open Sans. Links are listed in the documentation. 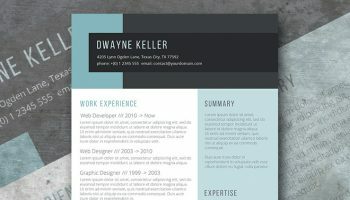 If I fill my information in this template may I send it to some people who want me to work? i successfully downloaded this template. Thank you! I have successfully download but it is not opening in ms word for edit and fill personal data. Thank you very much. You’re great! You’re very welcome. You’re awesome!